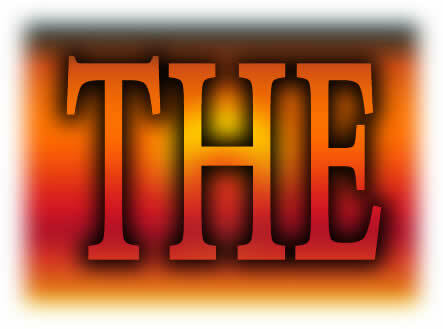 Mark Twain quotations - The Word "The"
The "the" got them--the the captured them--the the took them into camp. You know, I thought it would. To be a "the" is something, to Man and Microbe; but to be the "the"--oh, well, that is a bait which they can't resist at all. I was always a daring person, I never could help it, and I played that 'ansome title on them for a compliment. - "Three Thousand Years Among the Microbes"
This title fell casually from the lips of a blacksmith, one day, in a village, was caught up as a happy thought and tossed from mouth to mouth with a laugh and an affirmative vote; in ten days it had swept the kingdom, and was become as familiar as the king's name. I was never known by any other designation afterward, whether in the nation's talk or in grave debate upon matters of state at the council-board of the sovereign. This title, translated into modern speech, would be THE BOSS. Elected by the nation. That suited me. And it was a pretty high title. There were very few THE'S, and I was one of them. If you spoke of the duke, or the earl, or the bishop, how could anybody tell which one you meant? But if you spoke of The King or The Queen or The Boss, it was different.